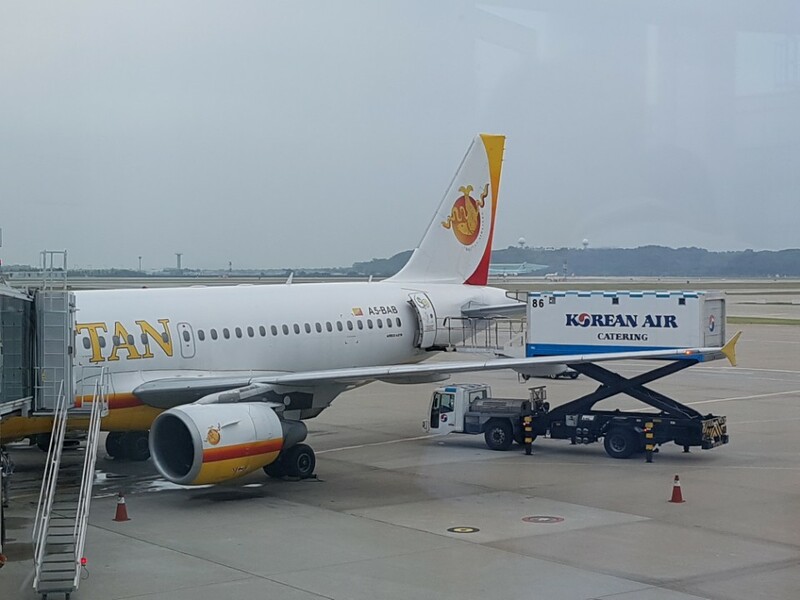 From June to July of 2017, Bhutan Airlines had flights to South Korea. There were total 8 times of flight to Incheon International Airport from Paro Airport. 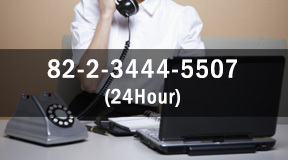 And also 8 times of flying back to Paro Airport from Incheon Internatinal Airport. During most of flights, they did not direct flight to Paro Airport but techstop at Mandalay International Airport. 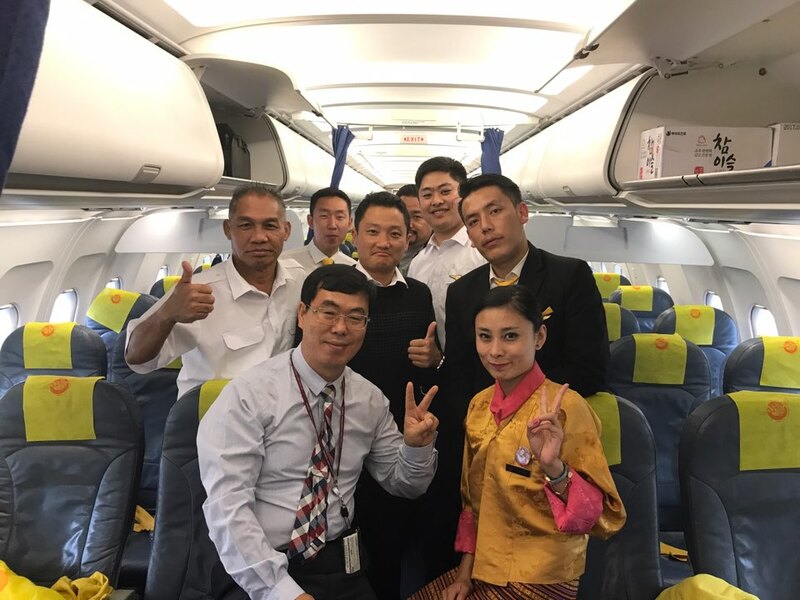 The Purpose of this flight was to deliver Korean passengers from South Korea to Bhutan. Bhutan Government was inviting Korean Visitors and Tourists to their country for celebrating 30 years of diplomatic relations between South Korea and Bhutan. 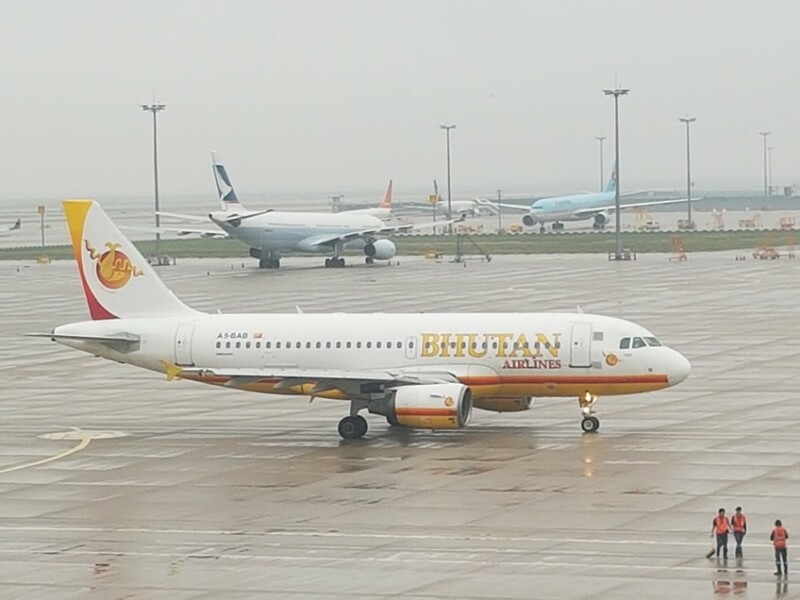 This was the first time that Bhutan Airline is flying to South Korea. 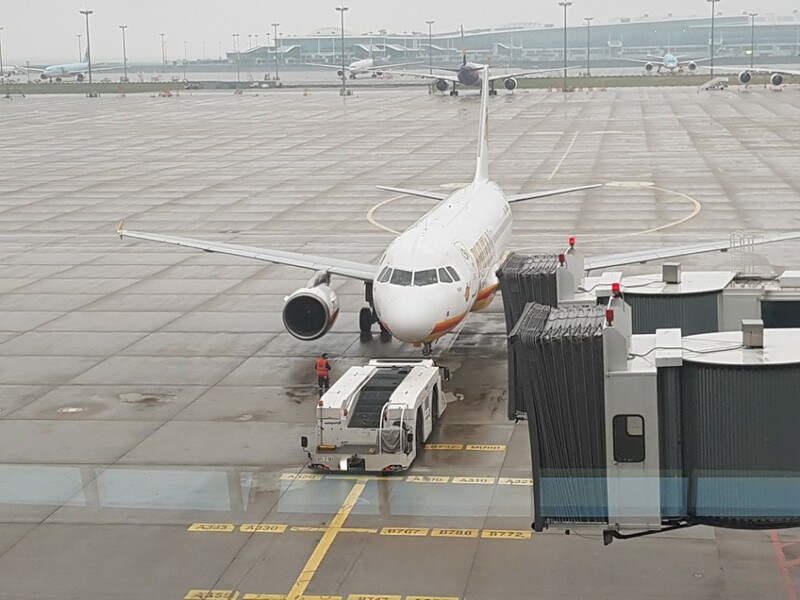 Our provider company, UAS had requested Global AK to support for this Bhutan Airlines' Landing Permit at Incheon International Airport in South Korea. Therefore, Global AK had successful done this and provided the Landing Permit to Bhutan Airlines as GSA. This could've been impossible, because there aircraft was first time visit to Korea, but GAK made this possible. 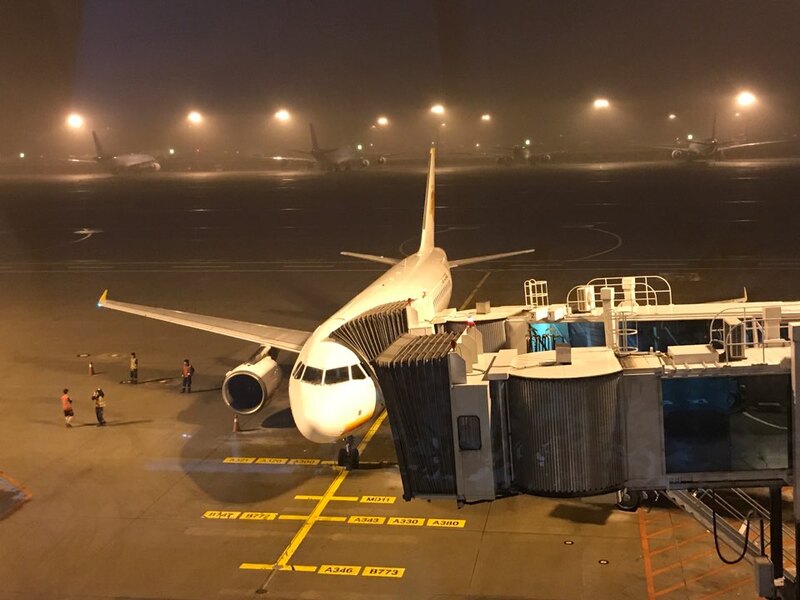 When Bhutan Air's Aircraft start to fly to Incheon, GAK had supported as a supervisor and covered by supporting the Ground Handling Company. And successfully finished 8 times of flying back and forth and Passengers Delivery.